“The Lost Generation” is a phrase you’ll likely hear thrown around when there is talk of Paris in the 1920s. 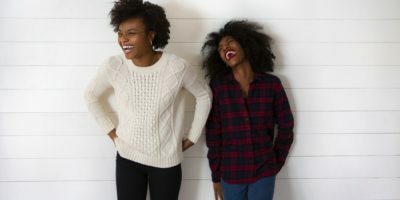 It specifically refers to the group of expat American artists who made their way to the French capital during this time. The belief was that this group of creatives had inherited values that no longer had a place in the postwar world — leaving them a lonely, misunderstood bunch. 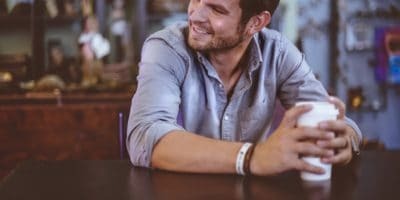 During their time in Paris, the artists spent their days making works, networking and frequenting a range of hangout spots around Paris; many of which are still open for business to this day (Read more about Discover walking tours). The Jardin du Luxembourg was one of the favorite daytime spots in the 5th arrondissement. 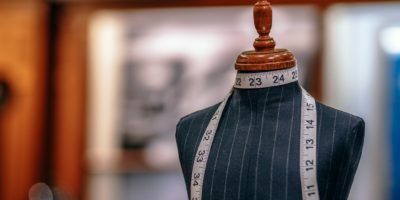 It is said to be a haven for creative minds, giving them room to walk while stimulating their processes. The evening were filled with jazz, booze and more cigarettes than you can imagine. Here the lost artists delved deep into one another’s psyches in the presence of many well known French artists also living in Paris in the 20s; Picasso, Duchamp and Klein amongst them. 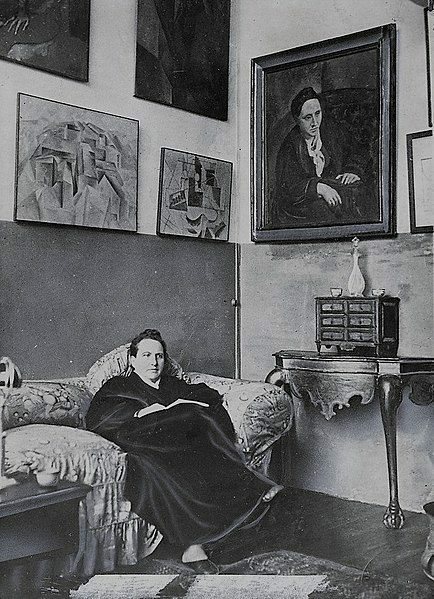 The actual phrase “The Lost Generation” was one coined by art collector and writer Gertrude Stein. She had moved to Paris in 1903 and made it her permanent home for the rest of her life. It is said that Stein shared the phrase with her friend Ernest Hemingway first. 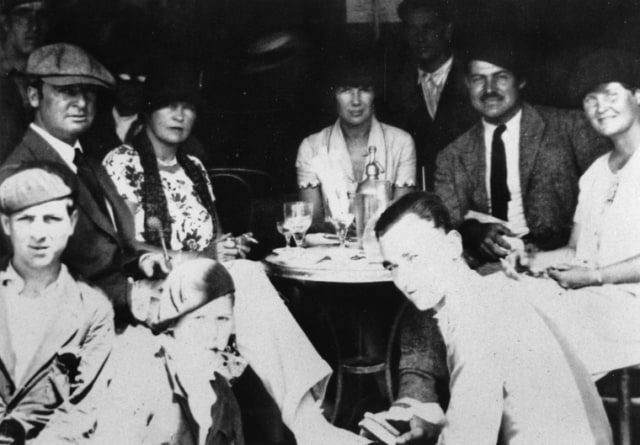 Toward the end of the 1920s, Hemingway used it in his book The Sun Also Rises, to refer to the collective group of expats living in Paris at the time. Stein was able to observe and label the nature of the existence of these artists thanks to her weekly artist’s salon that she hosted. The meet included the likes of Hemingway, Matisse, Picasso, Pound, Anderson and F. Scott Fitzgerald. It is thanks to Stein and Hemingway that “The Lost Generation” lives on. 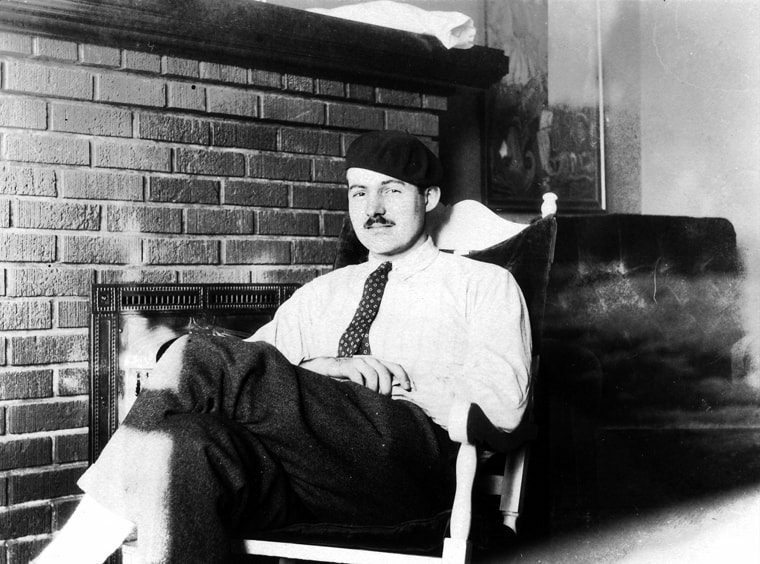 The legendary writer that is Hemingway can be seen as somewhat of a wandering soul in the grander scheme of the planet. He actually only spent six years calling Paris home during the 20s; however, this was a time that stayed with him — so much so that he went as far to coin his own Parisian phrase, famously referring to the city as “a moveable feast”. Hemingway’s first apartment can still be viewed over in the 5th arrondissement on Paris’ Left Bank. The writer spent his earlier years in Paris trying to make a name for himself as a reported. Later in the 20s he dedicated his time to his personal works. The Sun Also Rises was published in 1926 and in it was the now famous phrase “The Lost Generation”. His writing gives, in my opinion, the best recount of these times in Paris. 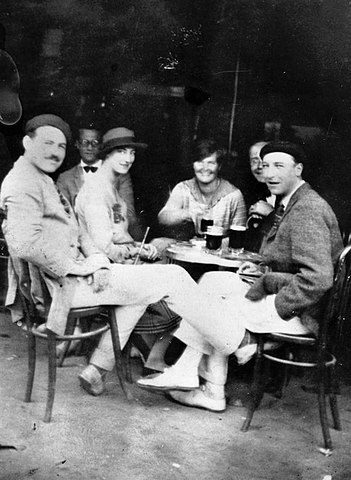 Hemingway notes “…this is how Paris was in the early days when we were very poor, and very happy”. After publishing the very successful The Great Gatsby, F. Scott Fitzgerald was a well known name around town during the 1920s in Paris. In celebration of his success, Fitzgerald is reported to have spent much of his time attending parties and nightclubs all over the city, particularly in Montmartre. Falling deeper and deeper into his own depression, Fitzgerald turned to alcohol to bridge the gaps. He found solace in drinking the nights away in the jazz lounges with the rest of The Lost Generation surrounding him. Fitzgerald called Paris home from 1925. He quickly identified it as a place where many had lost their moral compass and agreed with the term “lost” to describe the recluses. 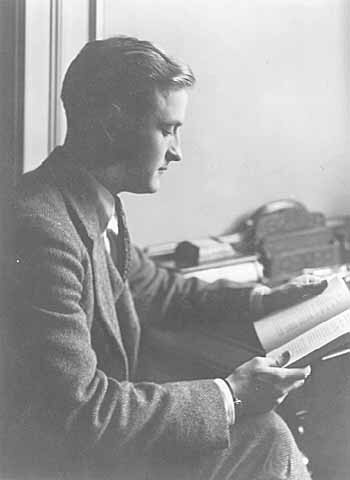 Unlike the other recluses, however, Fitzgerald preferred to live near nature and not in the chaotic center of the city. His apartment was on the edge of the Bois de Boulogne, the biggest park space in all of Paris. From his first visit to Paris, T.S. Eliot was in love. In awe of the theaters, museums and general intellect of fellow artists, the poet decided to make the city of lights his home. He was but a young student at the time, with no experience in any language other than English. His thought was that he could settle in Paris and gradually learn to write in French, becoming one with the rest of the lost writers with whom he spent his time. 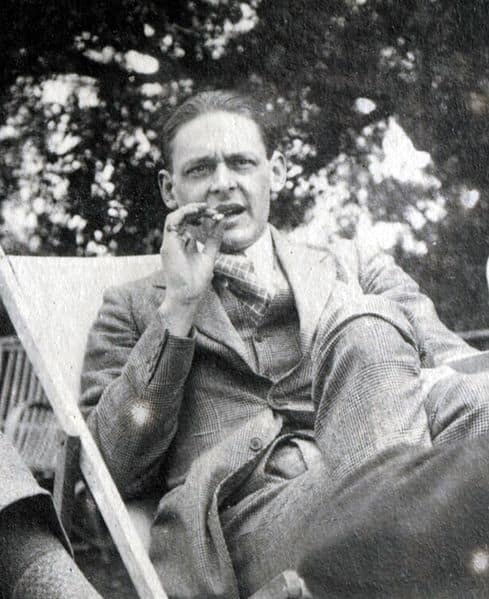 Eliot was never able to make this dream happen. He returned to the United States after just one year. 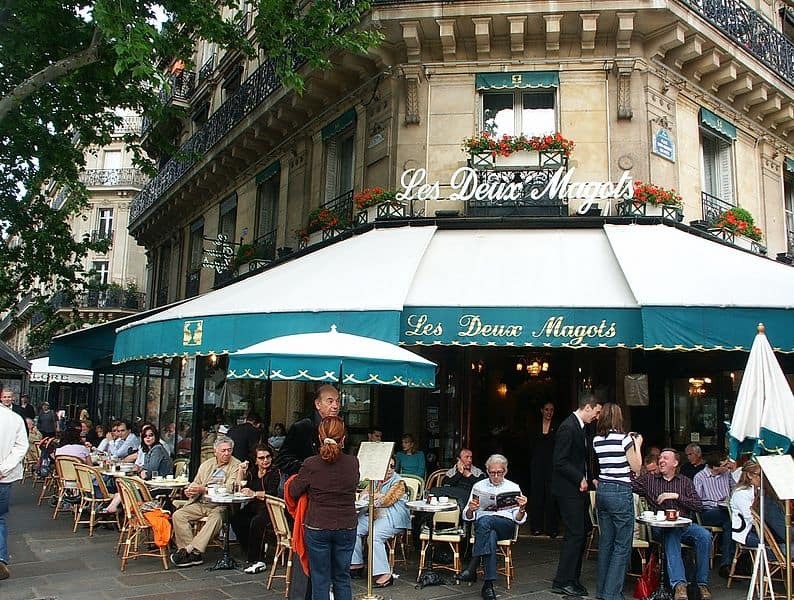 Visiting the 6th arrondissement today you’ll find Les Deux Magots and Café de Flore, two of the main stomping grounds of the Lost Generation clan. They are both still open for business today and you’ll be able to enjoy a drink exactly as the group did way back when. Not far away, in Montparnasse, there is another spot called the Dingo Bar. This is where Hemingway and Fitzgerald first met one another. Also still open for business, Montparnasses is a good place to take a free guided walking tour to see the rest of the sites that the artists found comfort in. Le Marais is where the artists called home; rent was cheap and the streets were laden with nightlife for them to enjoy. By day, they could sell their works in the markets or on the bridges that stitched the left bank of the Seine to the right. The artists of the Lost Generation give us important perspective into what it was like for expats to try and build a life here in the French capital. Through them, we delve deep into the jazz age of Paris; a time that was as important for the history of the city in general as it was for the artists.